The longtime Trump ally said Mueller may try to 'conjure up' charges against him. Associates of Stone's have been subpoenaed by Mueller's team, however. 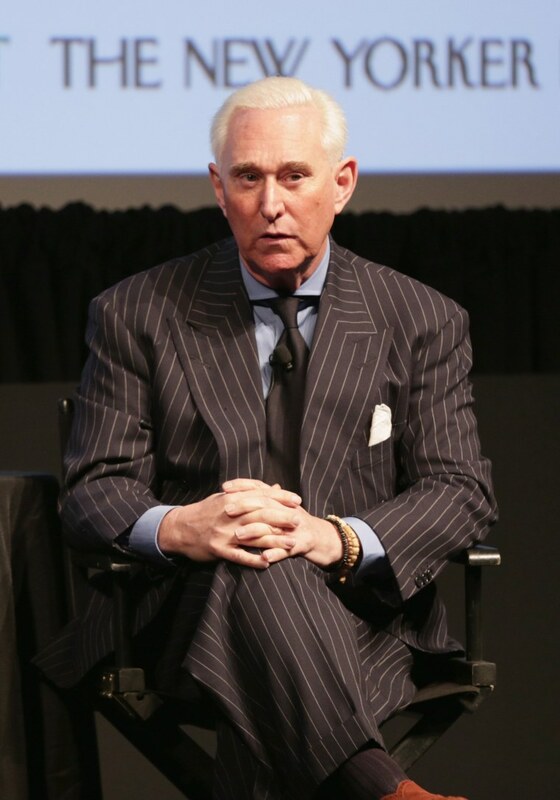 Stone said Sunday that eight of his either current or former associates have been "terrorized" by the investigation.